The difference is because you may have some Posts in the SOHO part on the old forum. We only shows the SMB part posts number now. Once the SOHO community finished, your date will show the correct result. Enjoy your time in the new community! I like the new forum interface very much, kudos for your work! I get "Incorrect username or password. 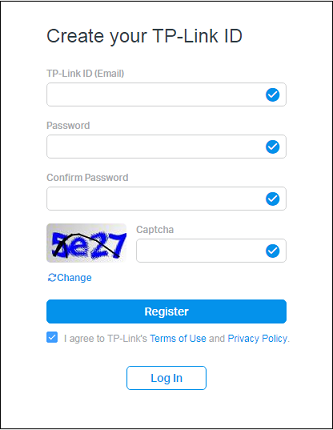 Please try again" when trying to link my forum.tp-link.com account. I know the details are correct because they're in a password manager and I just l used them to log out and log in again. Is it because the screen name I chose here isn't the same as the one on the old forum? It's not a big deal really though, I only posted a couple of times in the Deco M5 forum. 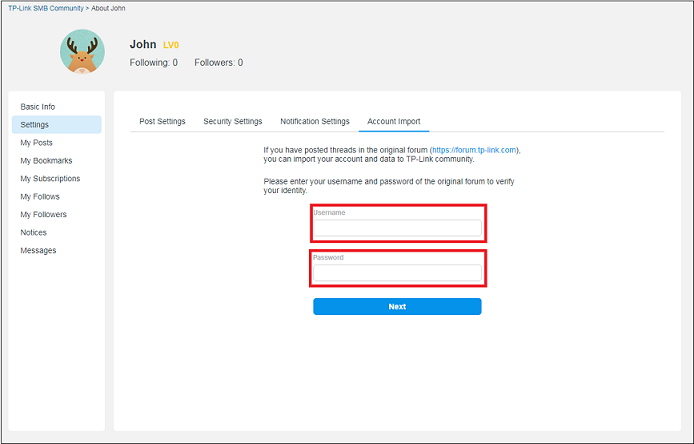 I alos just get the user name and password error when I try to import my account. I know the details entered are correct so you must have a bug. 1. To check wether username/ and password of the old forum are correct, directly go to the old forum and log in. 2. 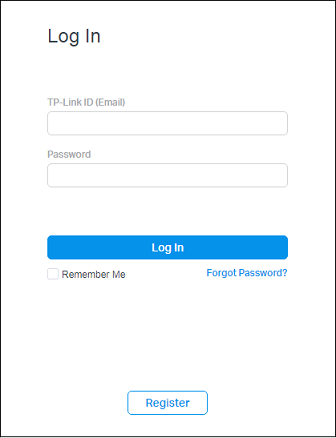 For the new forum you will have to assign yourself a "TP-Link ID" (your mail address, not the screen name) and a password. 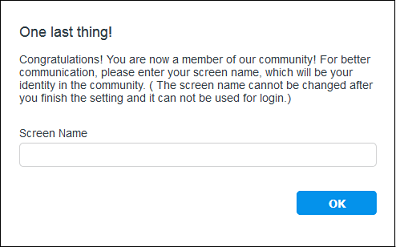 Only after logging in with your TP-Link ID in the new forum you are asked to choose a screen name. 3. 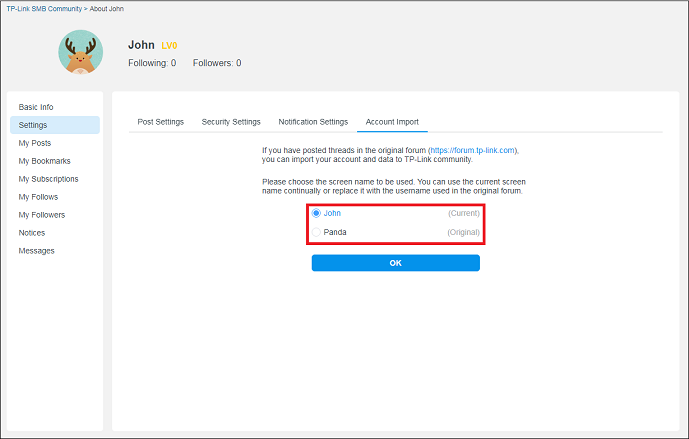 You cannot use the old screen name for the new forum, since in fact all account data of the old forum is imported already in the new forum under the old screen name (but see 4). You can then bind your old account screen name and data to your new screen name with the newly created account here. When binding, you will be asked to choose either the new or the old screen name for the new forum. 4. Probably only old forum account data from members who did at least post once in the old "business forum" (Omada EAPs, Pharos APs, Switches etc.) can be bound to the new SMB forum's screen name yet. The accounts/posts of the "For home" (SOHO) groups in the old forum are supposed to be added later and most certainly you will be able to bind your old account with the new one when the SOHO part of the old forum will have been imported. That might explain why you get an error message for old forum's credentials by now. So what's the situation now? 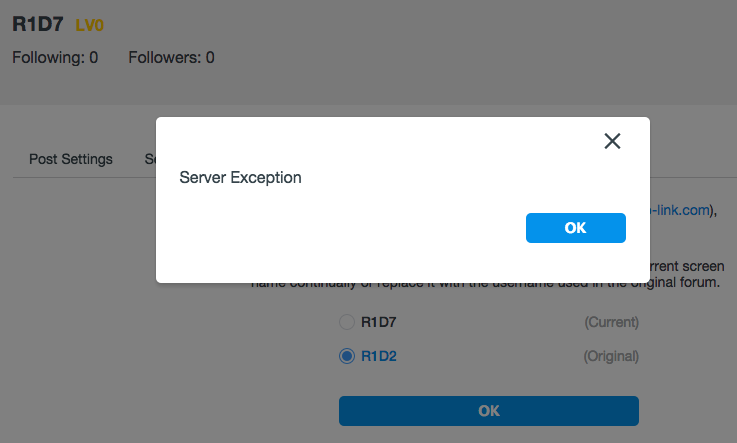 Did the problem sloved after checking what Mr R1D2 mentioned? I appreciate what you have done here. Thanks a lot. my pleasure if I can help. You already did help me, too. I think you should've warned us not to use the same screen name as in the old forum. I believe many ppl use the same name and not being able to bind accounts.